Originally from France, Christophe has been living in Puerto Montt for many years. The Captain welcomes you aboard his boat in a fun and confident atmosphere. 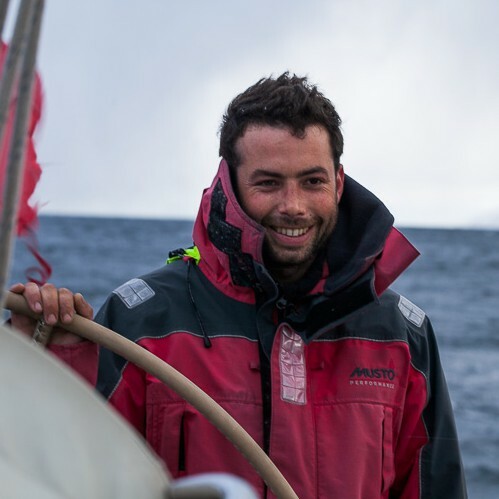 Christophe mastered navigation many years ago and he will surprise you with his anticipation and understanding of the sea and its waves. He crossed the Atlantic for the first time in 2007 and has travelled more than 40 000 mile since, from France to Patagonia. With his good mood and serenity, he will share with you the art of sailing and his passion. World traveler and adventurer, two great way to describe Emmanuelle. This Quebecker has traveled the world and all its continents with all means possible: on foot, on a bike, in kayak, canoe or skis. 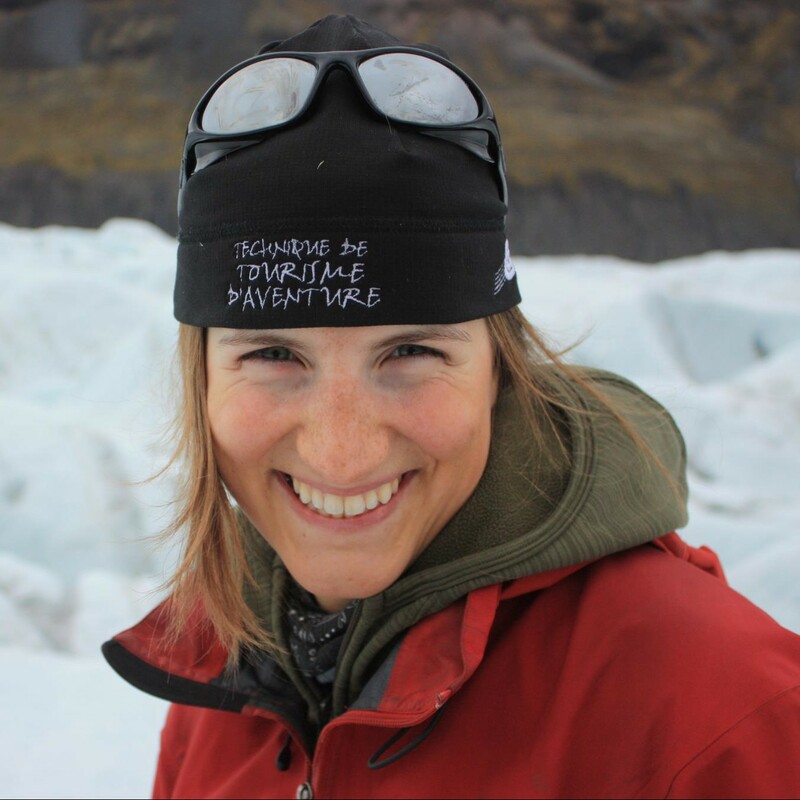 She climbed mountains in Greenland, New Zeland, British Columbia, Tanzania and more. She joined the crew of Venus after an extreme 42 days trip to Antarctica where she reached on skis lands yet unknown to man. Great fan of the Greenland Fjords and glaciers, she will make you discover the Chilean channels with passion. No doubt, you will be charmed by her smile, unless you try her brownies recipe first.